Introducing a new publication aimed at the workforce of tomorrow – A Guide to STUFF Made in Western Massachusetts. STUFF will be a cool, interactive publication and website profiling area manufacturers, showcasing what they make, who uses it, and what kinds of jobs/careers there are in each company. This special publication will be an awareness and recruitment tool for western Mass. manufacturers like no other before it. SPACE DEADLINE: OCTOBER 18, 2018. 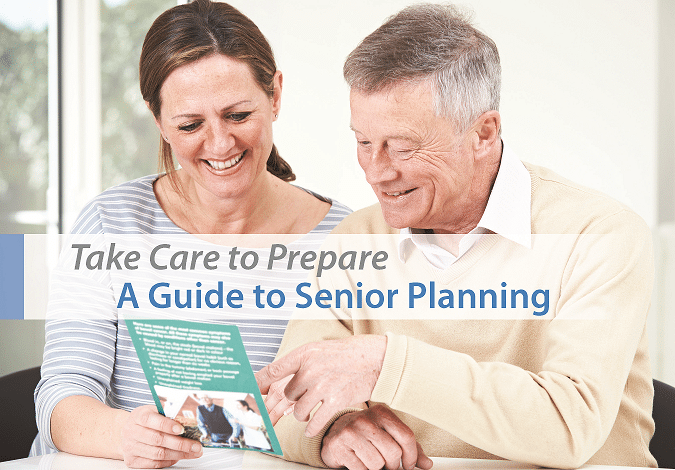 The specialty guide is intended to serve as a roadmap, containing a glossary of terms, worksheets, lists and thoughtful questions specific to senior living planning. 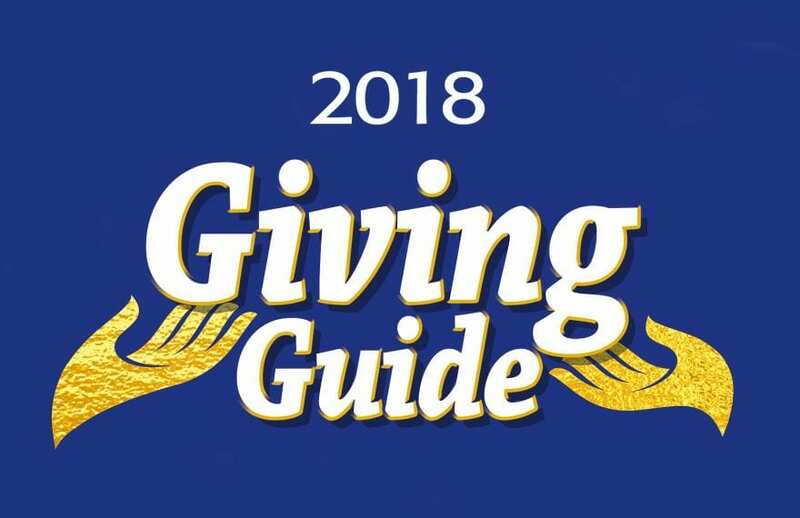 This specialty publication will be distributed to our BusinessWest and Healthcare News subscribers and be available online as an interactive flipbook. Sponsorship & advertising opportunities are available. This specialty publication will be featured in the May 28 issue of BusinessWest and the June issue of Healthcare News and online as an interactive flipbook. Sponsorship & advertising opportunities are available. 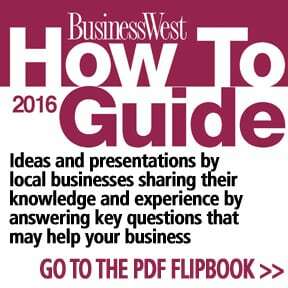 Go to the Flipbook HERE to find answers to key questions that may help your business.